The romantic-looking photo is courtesy of my mad Paint Shop Pro skills. 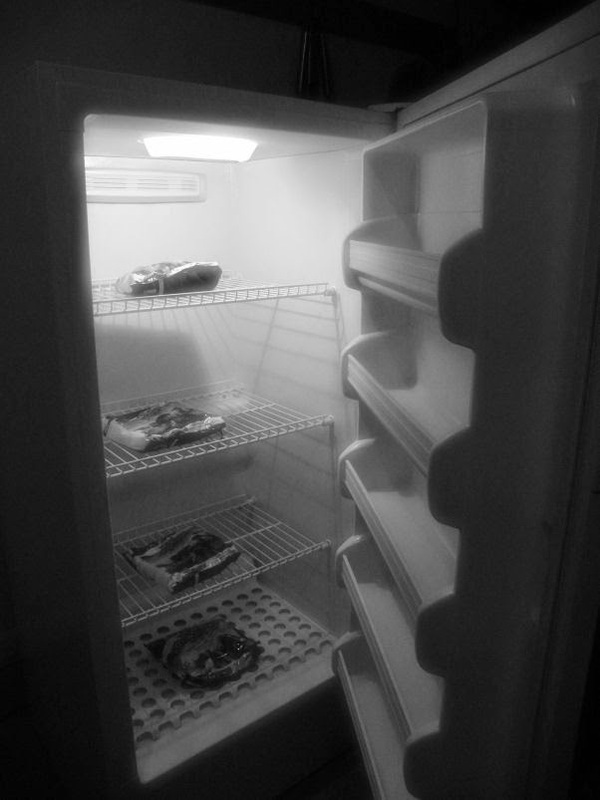 The frozen veggie distribution is courtesy of Miss M. The freezer itself is courtesy of Uncle Sam. It pays to have a baby right at the end of the year! I'm very excited to have the extra freezer space. Now I can cook large and put away the extras for those days I just don't feel much like cooking. I may have to invest in some good freezerware though.